Asia Pool & Spa Expo 2019 is an exclusive industrial fair which will be held from 09-11 May, 2019 at China Import & Export Fair Complex, Guangzhou. The show is the most influential Industrial trade show in Asia which offers a host of business opportunities to showcase the latest products featuring swimming pool, sauna, spa and water features. 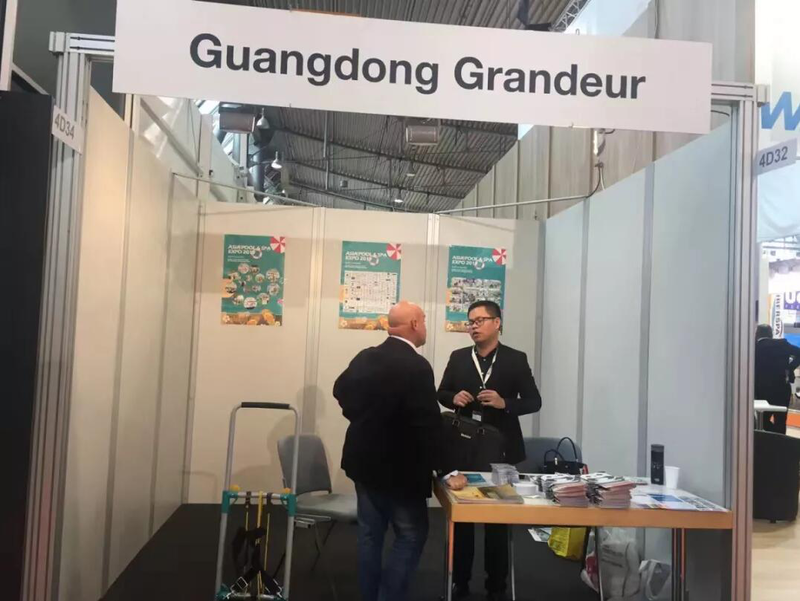 In order to promote the innovation and upgrading of pool & spa industry, to better spread the material suppliers and technologies internationally, and to further expand the international promotion of the Asia Pool & SPA Expo 2019, The Organizing Committee went to Germany and participated in the 28th Interbad held in Stuttgart. Interbad is an international event on the theme of both public and private swimming pools, saunas and spas, which is a good opportunity for Asia Pool & Spa Expo 2019 to invite more exhibitors and visitors from European market. 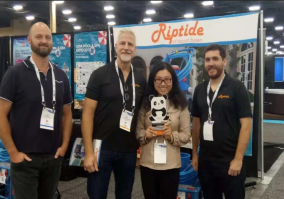 Another stop for Asia Pool & Spa Expo 2019’s overseas promotion is the leading trade fair in North America, International Pool Spa Patio Expo during Oct.31st to Nov.2nd, 2018. At the exhibition, the Organizing Committee of the Asia Pool & Spa Expo carried more than 2,000 copies of the brochures and more than 3,000 tickets and 2000 VIP tickets for participating companies, all of which were distributed for free of charge to exhibitors and visitors. 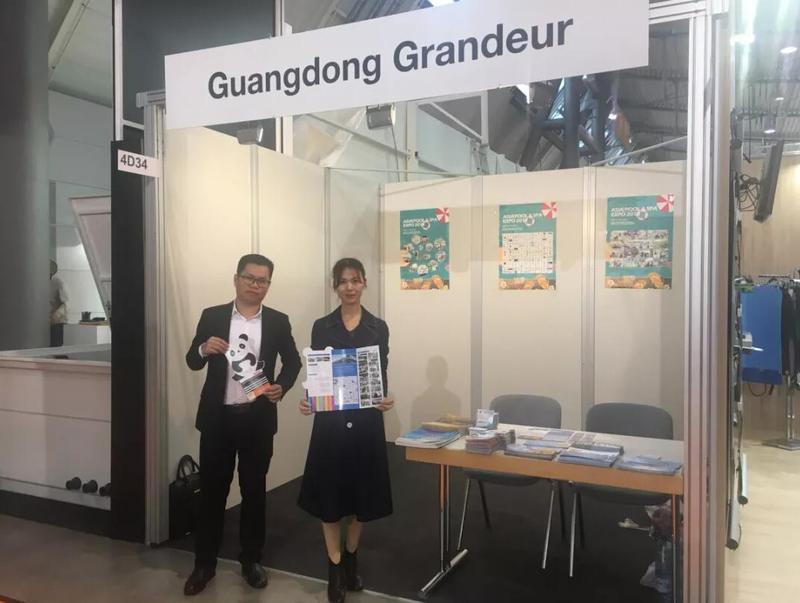 In the process of distribution, we not only introduced important information about the exhibition, but also introduced the exhibitors of the 2019 Asia Pool & Spa Expo to international exhibitors and buyers, helping domestic pool & spa companies to go abroad and let more Chinese brand products to go global. See You in France This Nov! Our next stop for further promotion of Asia Pool & Spa Expo 2019 is Piscine Global Europe held in Lyon, France from 13 to 16 Nov, 2018. Look forward to meeting you there!